Multicolor Soft Square Cushion, Size: 16" And 12"
मल्टीकलर सॉफ्ट स्क्वायर कुशन साइज़: 16 "और 12"
✤ Plain Teal Green Color Velvet Cushion Cover. 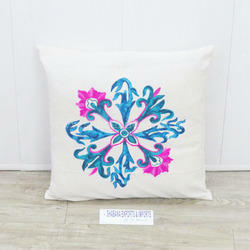 A perfect accent pillow to decorate your home. ✤ Zipper opening at the bottom that makes the cushion cover usable from both the sides. 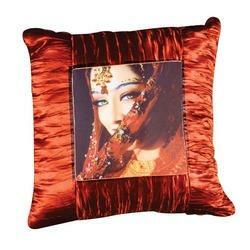 Sun'N'Joy Cushions .... Cushions that would make your leisure moments a joy. We are manufacturer of square Cushion.